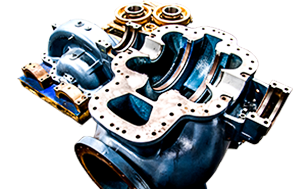 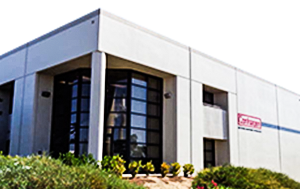 Conhagen manufacturing facilities make it possible to produce a wide variety of OEM replacement pump parts that meet or exceed original tolerance specifications and material standards. 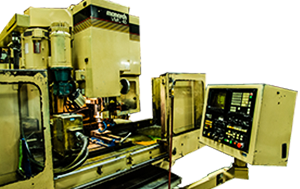 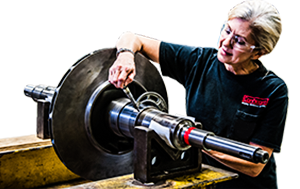 We manufacture impellers, sleeves, wear rings, and shafts on a routine basis. 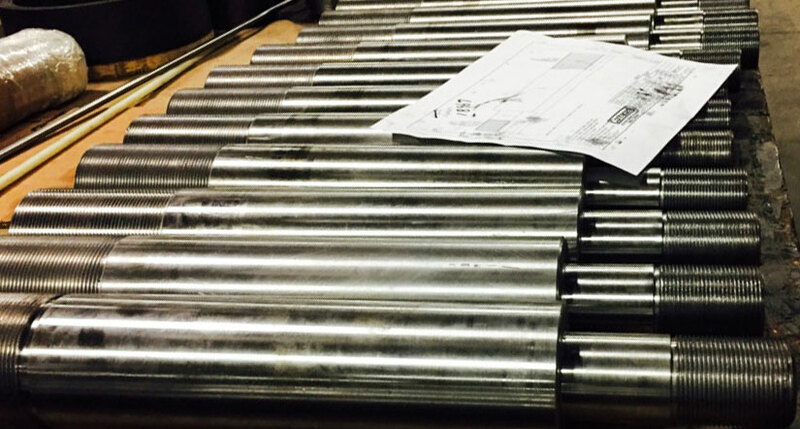 We also have access to a number of foundries for items such as casings and cast impellers. 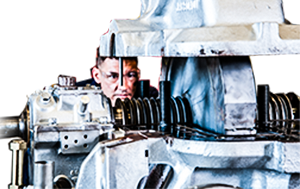 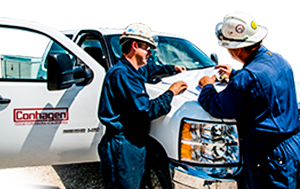 Parts can be manufactured from customer supplied drawings, new or used samples, reverse engineering at your plant, or from our parts database.